Bio: After retiring from the U.S. Army, I began using 35mm and medium format cameras to capture landscapes, earning honors in several juried photography competitions. Later, I became involved in the military photojournalism and forensic photography fields, achieving status as an award-winning Department of Defense civilian photographer. Today, my interest lies in documenting Alaska's natural beauty and historic venues, in the hopes of preserving its ever changing environment on film's wonderful emulsion. My work introduces the scenic beauty and unseen vistas of spectacular places to be both experienced, and appreciated. 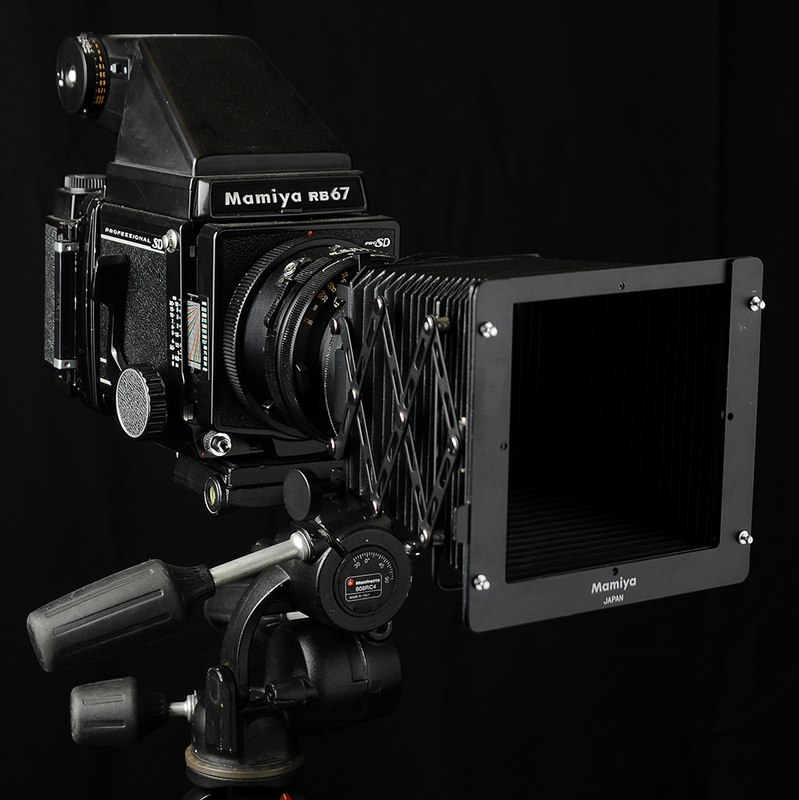 Images are captured using Agfa-Ansco 8x10 and Chamonix 4x5 large format, and Mamiya and Hasselblad medium format camera systems, and are developed and printed to archival standards in my home darkroom. Thank you for visiting my blog. I hope my photography inspires you to visit our great State and enjoy the grandeur of the "The Last Frontier."